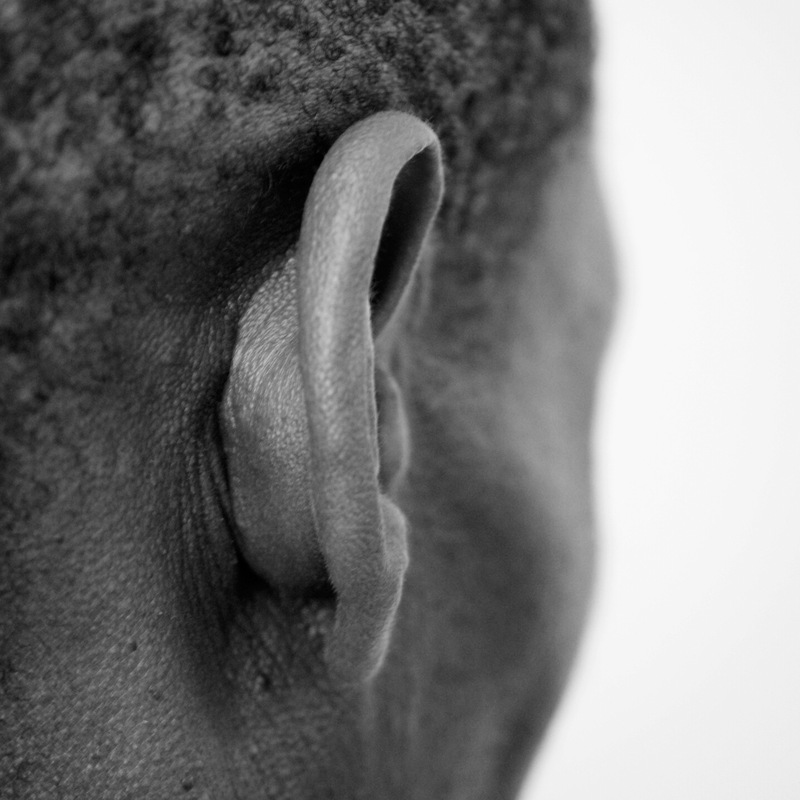 “Participant 10” was tested for HIV only recently, and has disclosed his status to his wife, but not to his daughters. He advises others to protect themselves, and to be tested. I’m staying in Brown’s Farm (in Siyahlal, an informal settlement). I’m married. I have two children. The first is 15 years old; the second is 8. They are both girls. I was only diagnosed this August . The first sign was shingles. I went to a private doctor. He said I must come to the clinic to check for HIV. I am still working. The children are in school. I have disclosed my status to my wife. She has been tested, and so far she is negative. The three-month window for retesting is almost here. My wife and I have agreed to use protection to prevent her from becoming infected. At the present moment, only my wife and I know. Even our daughters do not know. They are still too young. . . . Before I knew my status, I was drinking a lot. Since I got the news, I’ve stopped. I don’t know how I got HIV because I am an honest person. I’ve looked after my wife. My only advice is to use protection, and to share any information you have with your spouse. You must trust no one. You must protect yourself.